2016 EURO Betting Bonuses from 18bet! With the group stages taking place, you may have been checking the Euro 2016 odd comparisons. Perhaps by now you have prepared your top picks among the 2016 EURO qualifiers. 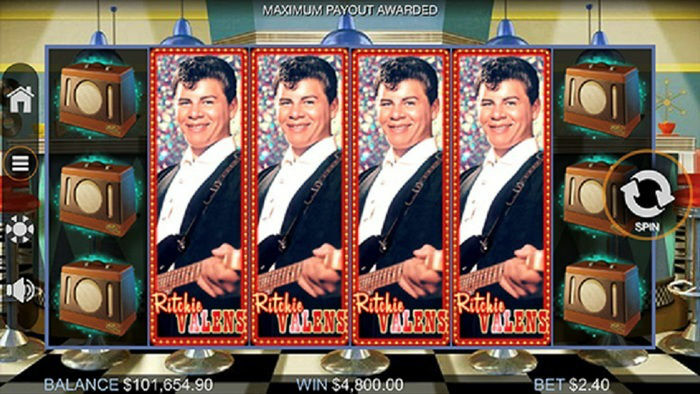 But before you go ahead and place your bets, why not check out some bonuses and promotions you can take advantage of? Here at HitYah, we understand how punters love to make the most out of their wagers. That is why we help you search for the best betting bonuses you can use for the 2016 EURO. 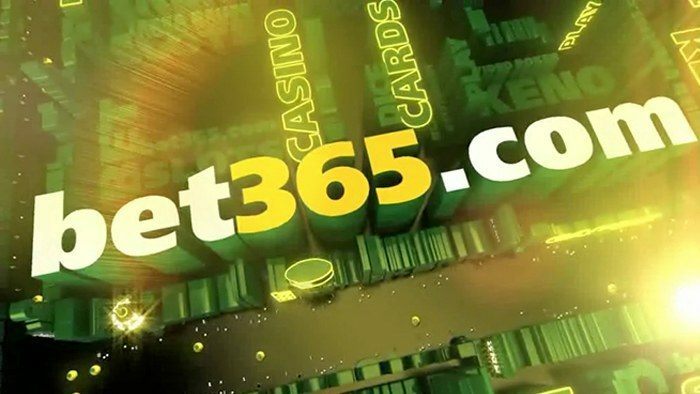 Today, we’re highlighting some of the many benefits you can get from online bookmaker 18bet. Germany’s stats for the EURO are looking great! 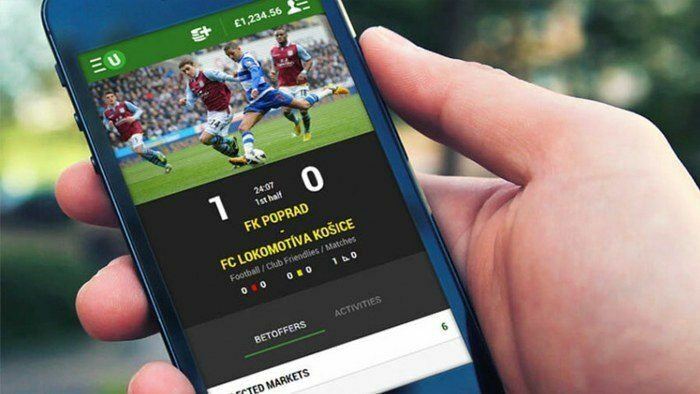 With the ongoing match days, you probably have been looking for ways to maximise your bets. 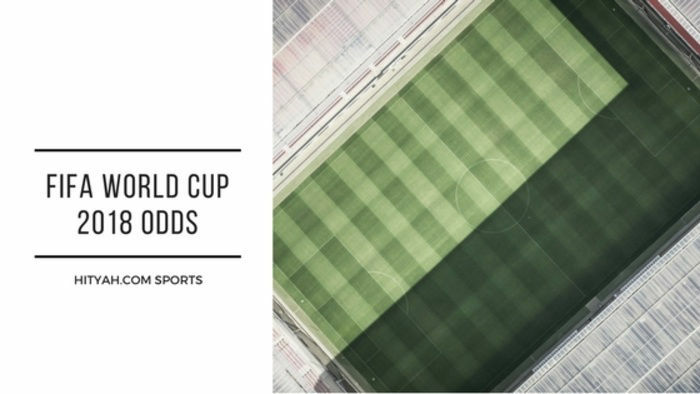 While you can bring your wagers to a betting exchange site, you can also use a deposit bonus to make the most out of your EURO bets. If you sign up and make deposit funds to your 18bet account on every match day of the EURO 2016, your money will be boosted to 125% for up to €200 (£153)! Aside from that, you can also claim a 20% cash back bonus (up to £153) for the deposits you made the previous week. Do not miss this chance to have bigger funds for wagering! 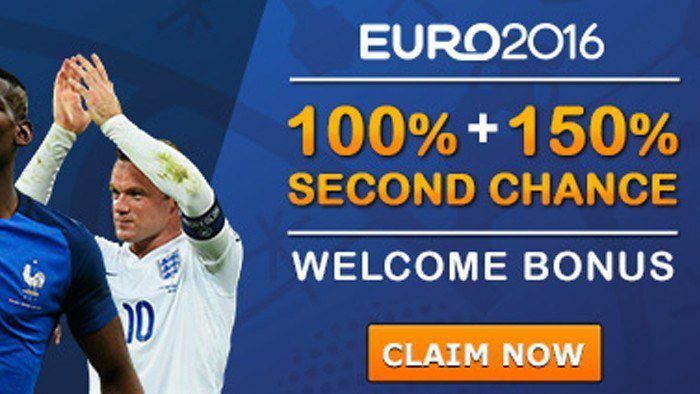 While the 2016 EURO is running, punters who were able to successfully claim one of 18bet’s welcome bonuses will be given a SECOND CHANCE to redeem the alternative bonus. 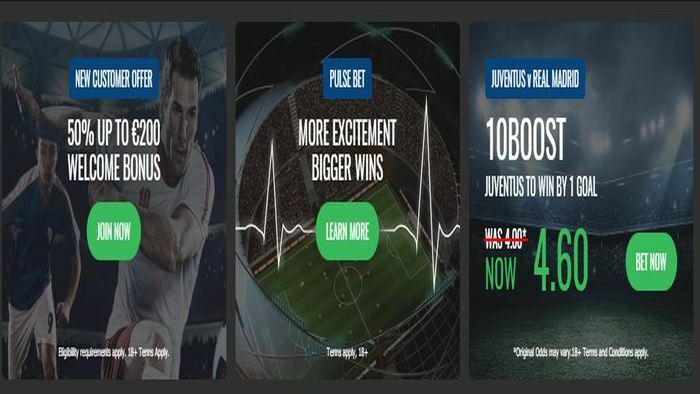 For instance, if you were one of the smart punters who claimed the 100% online sportsbook deposit bonus, you will be allowed to claim a 150% bonus (up to £23) on your second deposit. All those bonuses can truly give you an edge while you’re betting on the 2016 EURO! Participate in 18bet’s Guess the Minute promotion and get the chance to win a free bet bonus worth €10 (£8). Just join the poll via Facebook and guess the time it would take to score the first goal. If you guess it right, you will receive the bonus in your 18bet account.